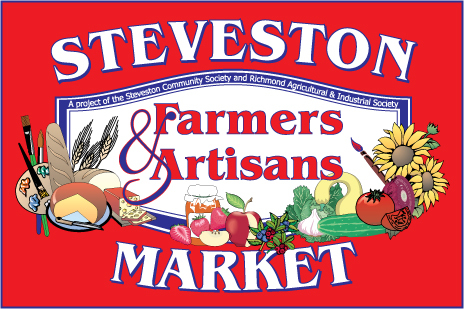 This new year, the Steveston Farmers’ and Artisans’ Market will start once again on February 10th and run until April 9th. As it was in the fall, the market will take place inside the Gulf of Georgia Cannery every other Sunday from 11am to 4pm. To keep up to date with Farmers’ Market news please follow them on Facebook or check their website regularly.